The 9th AMU directs all production efforts of maintenance personnel assigned to the B-1B aircraft and equipment. They analyze maintenance performance indicators to identify adverse trends and recommend corrective actions to 7th Bomb Wing leadership. They coordinate with the 9th Bomb Squadron to maximize pilot training, maintain aircraft fleet health, and execute an annual flying hour program. 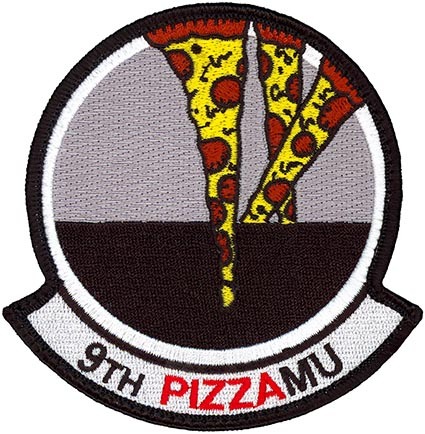 The 9th AMU oversees all training of assigned personnel to support peacetime and contingency operations at Dyess AFB, TX.